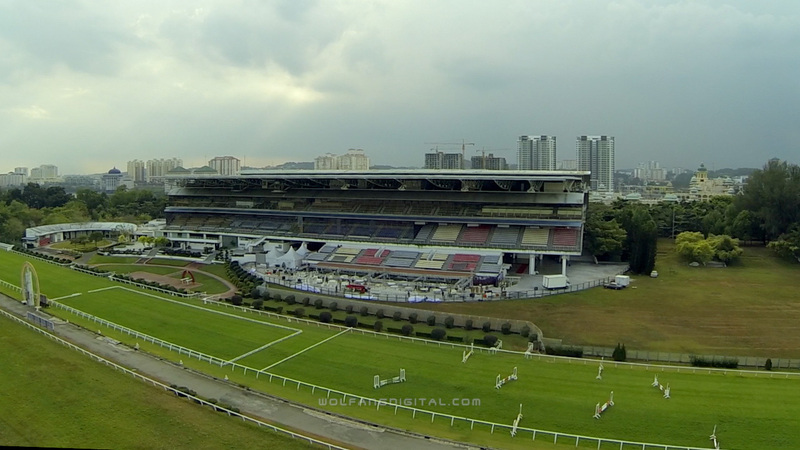 While filming this aerial video, we narrowly escaped a crow that circled our quadcopter and threatened to take her down. 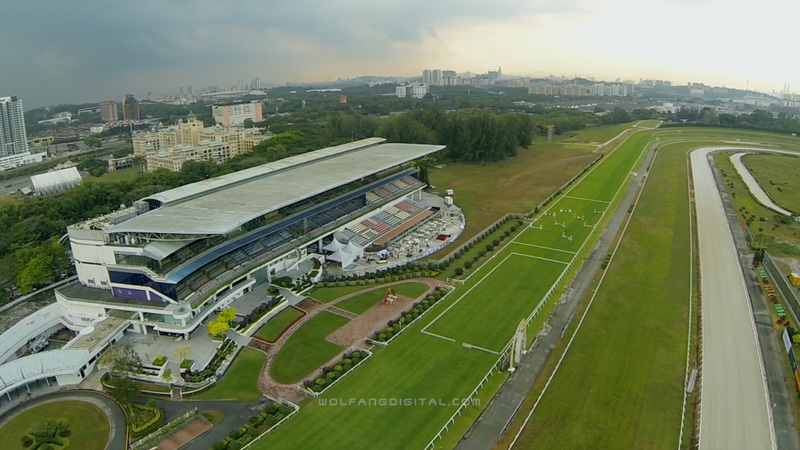 Enjoy the wide open spaces of the Selangor Turf Club horse racing tracks. Filmed as part of our client’s Chinese New Year celebration dinner.